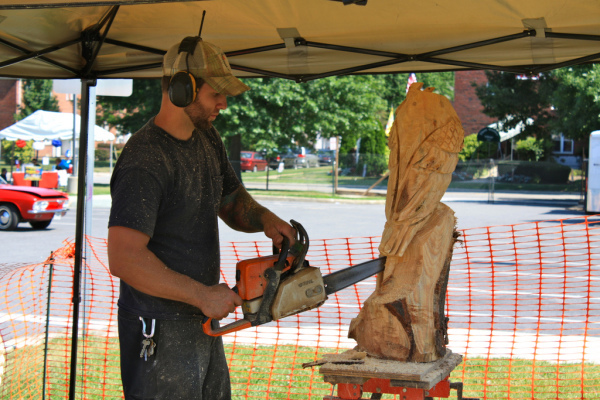 win a new Stihl Chainsaw! Product Demos thruout the day. Manuf Reps will be on hand. the store for this 2 day event only. Specials on selected Stihl equipment. 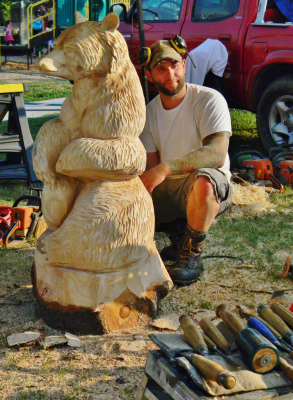 will be on site Saturday demonstrating his amazing chain saw skills.